Client is one of the leading manufacturers of Aviation ground support equipment, such as manufacturing power generators, airport tractors & various power units. The client designs & manufactures various different models of their own electronic devices to monitor and measure key parameters and activities of their equipments. 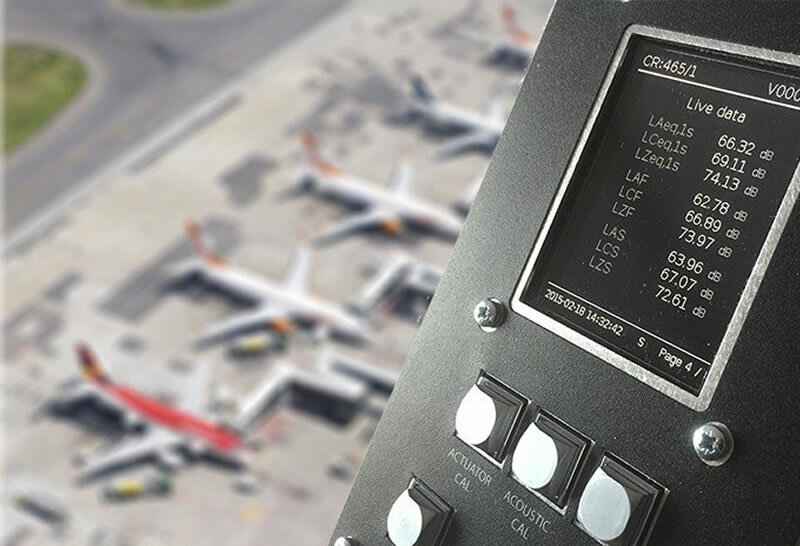 Client’s major obstacle was to monitor in real time their various ground support equipments location information, key parameters and faults. Even though the client manufacturers customized electronic hardware to adapt to each type of their ground service equipment, they were handicapped by the inability to view information in real time, immediate intelligent data analysis & reporting for decision making was also not available. This led to delays in deploying their service teams for any maintenance and also risks more wear and tear to their ground service equipments in case of any faults. The technical challenge faced with this client was that they had various types of GPS based data acquisition devices. Trinetra designed a device management layer and framed a protocol for the various devices that the client was deploying so that uniformity can be maintained across devices. The client was then provided with Trinetra PaaS (Platform as a Service) Solution, customized on top of the existing Trinetra Product framework and this enabled the client to use the software application without changing their existing hardware devices. A mobile app on Android and iOS was also developed for their needs. Trinetra’s Platform as a Service offering has various Dashboards, Map related screens, historical information, Reports, diagnostics screen and many more to aid the customer for intelligent data analysis and decision making.